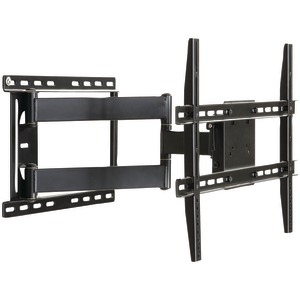 Pyle TV Wall Mount 32" to 55" Pyle TV Wall Mount 32" to 55"
TV Wall Mount 23" - 42" TV Wall Mount 23" - 42"
Full-motion/articulating universal flat-panel TV wall-mount This item cannot be shipped to APO/FPO addresses. Please accept our apologies. 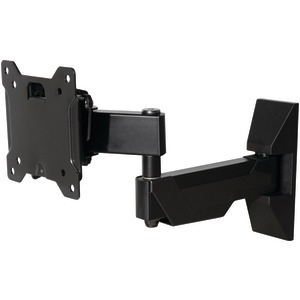 From any angle, this wall arm mount reflects remarkable form and function. 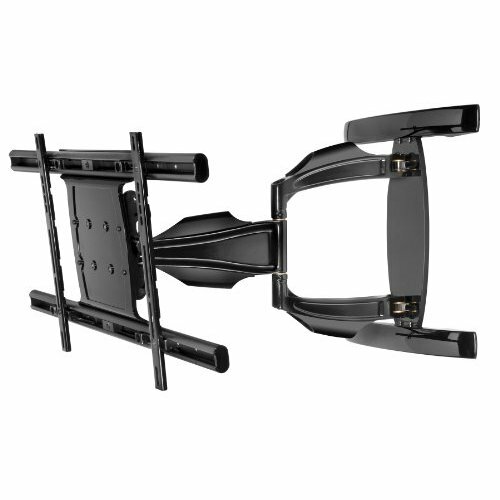 Extending the flat panel display up to 27.55" (700mm) from the wall and allowing for a full 180° of side-to-side motion for perfect view positioning of displays up to 60". 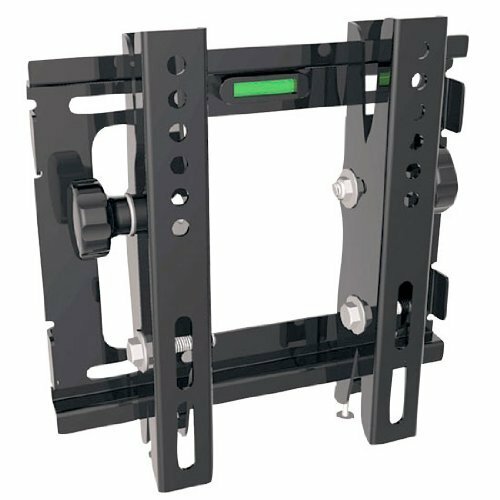 Fine-tuning of the installation is simple with its side-to-side display leveling and 1" (25.4mm) of vertical adjustment features that help achieve perfection. 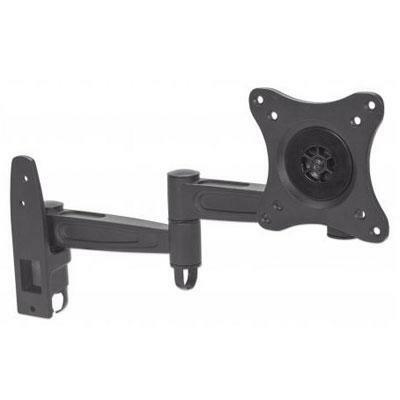 This articulating arm also provides display centering on the wall plate and integrates a desirable cable management system, centering the flat panel on the wall when retracted and organizing and protecting the cables. 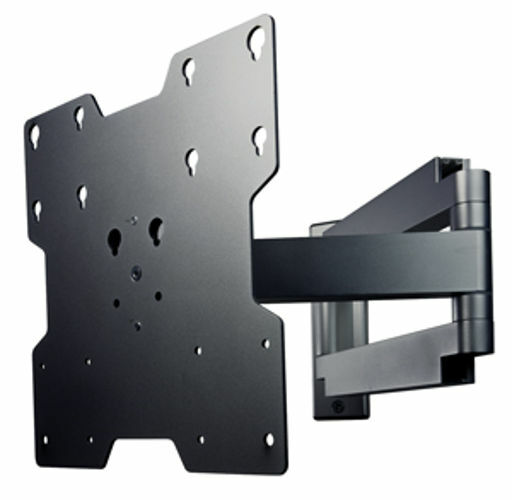 Designed and built in the USA, this mount maintains the same brilliant look as the entire SmartMount® 700 Series line of Articulating and Pivot Wall Arm Mounts. 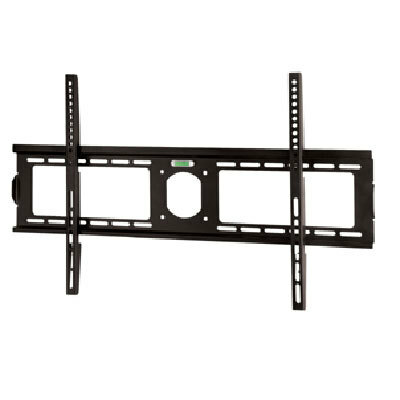 Universal model SA761PU provides compatibility for 37" to 60" flat panel displays with mounting patterns up to 689 x 439mm (27.12" x 17.29")>Dedicated model SA761P requires display adapter to be purchased separately>Display can be held as close to the wall as 4.43" (113mm) or be extended as far as 27.55" (700mm)>Integrated cable management contains, protects and conceals cables for a clean clutter-free look>One-TouchTM tilt allows for +15°/-5° without the use of tools for easy viewing angle adjustment>Mul This item cannot ship to APO/FPO addresses. Please accept our apologies. 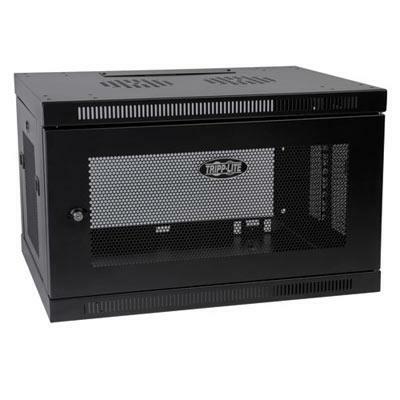 The SRW6U 6U Wall Mount Rack Enclosure Cabinet is designed to integrate wall-mounting easy equipment access and cable management in IT network applications with limited floor space. Ventilated front door and side panels allow generous airflow to keep equipment operating safely. 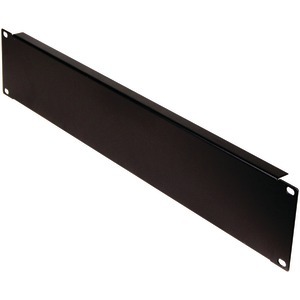 Adjustable rack rails with square mounting holes accommodate up to 6U of standard 19" rackmount equipment. 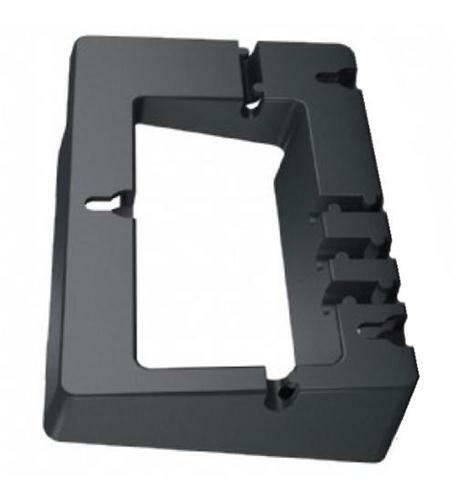 Supports up to 140 lbs of equipment. 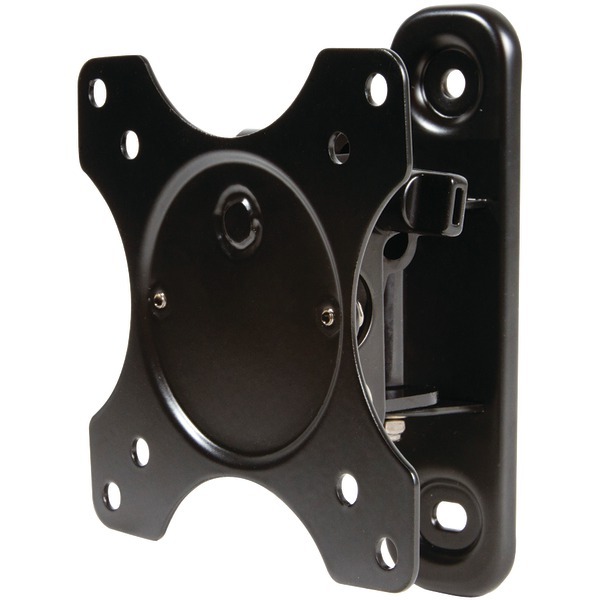 A sturdy wall-mount bracket allows the cabinet to quickly be hung on the wall. This item cannot be shipped to APO/FPO addresses. Please accept our apologies. 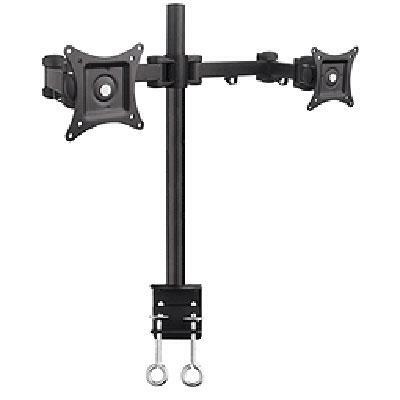 Articulated Wall mount with quick release mechanism for fast and easy display attachment/removal supports displays to 55lbs VESA compatible for 50mm 75mm 100mmm 100x200 and 200x200mm screen tilt adjustment -/ +20 degrees three pivot points for up to 190 degrees pan smooth glide technology for effortless movement 5 degrees of horizontal adjustment for leveling minimum distance from wall 4" Maximum 17.5" internal cable management masonry timber and drywall mounting hardware included Silver with Black accents This item cannot be shipped to APO/FPO addresses. Please accept our apologies. 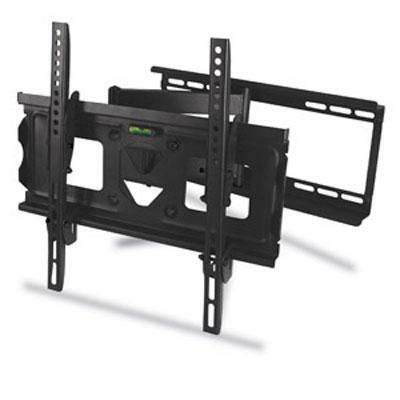 The SmartMount Articulating LCD Wall Arm supports 22" to 40" LCD screens. 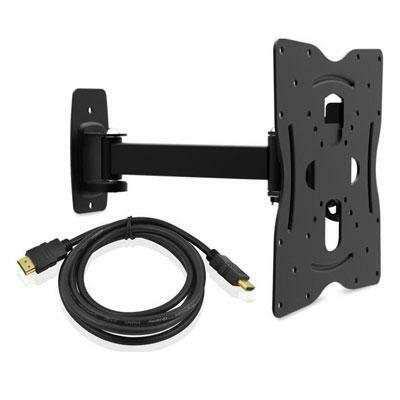 With internal cord management this mount folds flat against the wall or extends out up to 20". 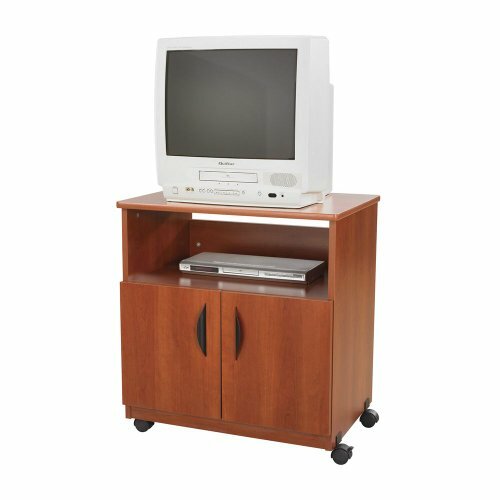 Its anodized aluminum finish elegantly complements offices, conference rooms, merchandising displays, hotel rooms or any room in the home. 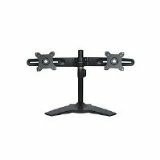 This two-link arm provides easy one-touch tilt and up to 180 degrees of swivel for virtually limitless viewing positions. 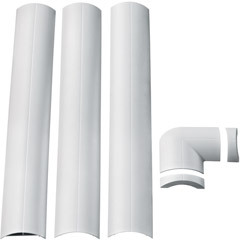 Unsightly cords are routed internally within the arm to maintain the clean look of the installation. 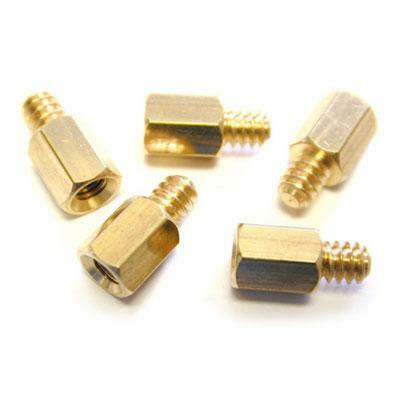 Ships pre-assembled for fast and easy installation. 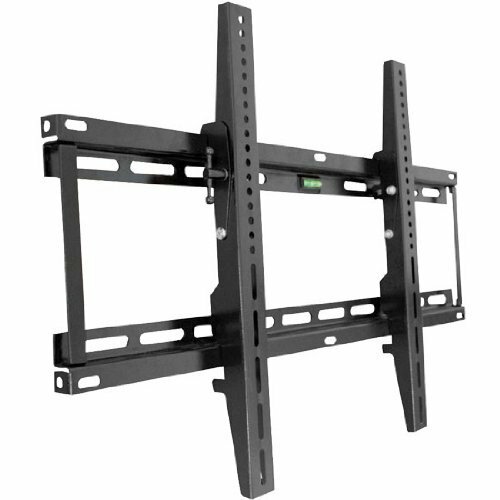 Fits 22" to 40" LCD screens>Pre-assembled for fast and easy installation>Comes with VESA 100mm/200mm/200 x 200mm screen adapter plate>Non-VESA adapter plates available (sold separately)>Three pivot points for virtually limitless adjustment that can be tightened to restrict movement>20º of smooth, continuous, one-touch tilt (5º up, 15º down)>Offers up to 180º of swivel (depending on screen model)>Adjustable roll of 7º in either direction allows screen to be easily leveled>Built-in internal cord manageme This item cannot ship to APO/FPO addresses. Please accept our apologies. 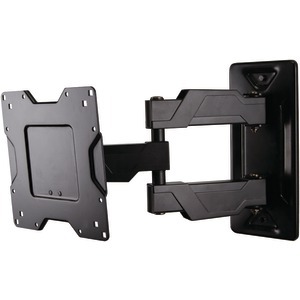 LCD Plasma Wall Mount 32" to 60" LCD Plasma Wall Mount 32" to 60"
Low Profile Universal fixed LCD/Plasma wall-mount 32" to 60" This item cannot be shipped to APO/FPO addresses. Please accept our apologies. 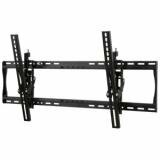 Pyle Flat Panel Tilted TV Wall mount 14" to 37" Pyle Flat Panel Tilted TV Wall mount 14" to 37"
Articulating Dual Monitor Desk Mount - 10" to 26". 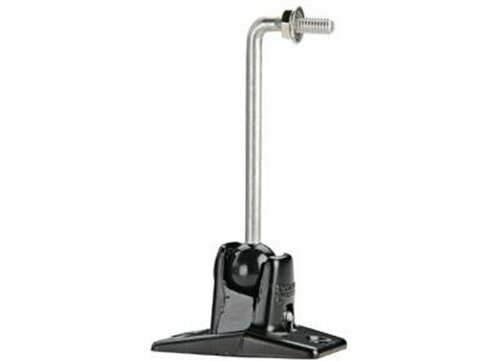 Full-motion independently tilt swivel rotate & extend two monitors This item cannot be shipped to APO/FPO addresses. Please accept our apologies. 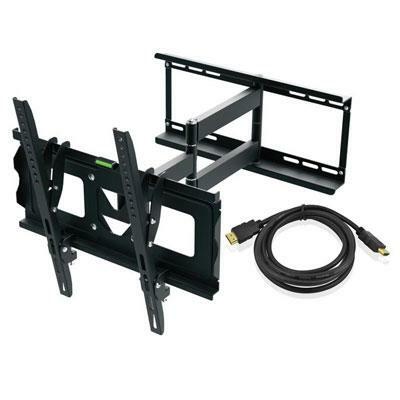 The Ematic DVD Player Wall Mount Kit safely mounts your DVD player your wall. 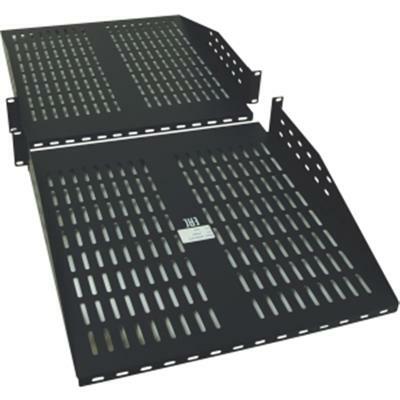 Includes all mounting hardware. 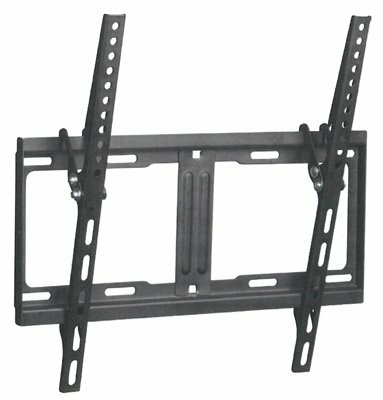 Universal DVD Mount. 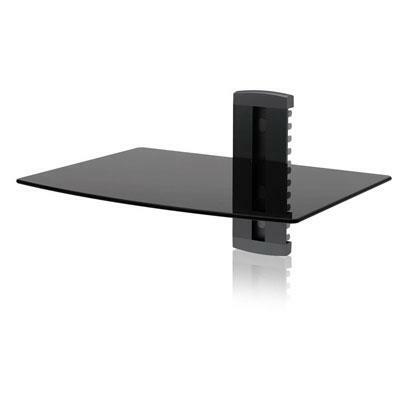 5mm black tempered glass shelf. Max load capacity 17.6 lbs. 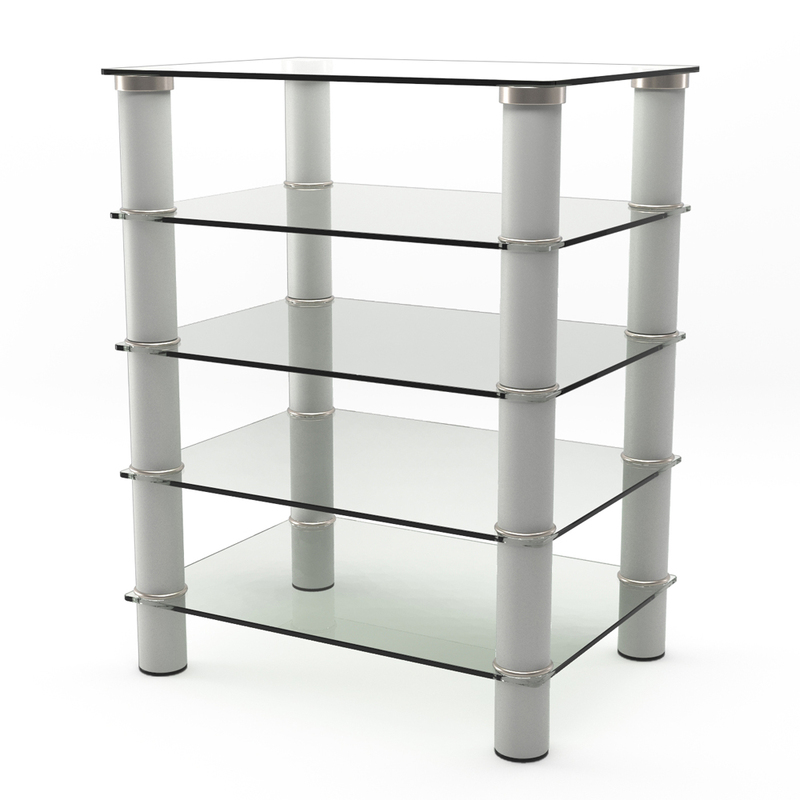 Adjustable shelf height. Cable management. 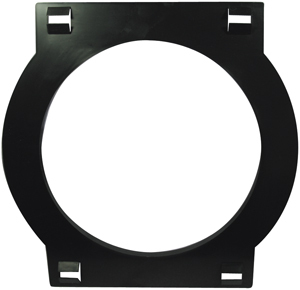 All mounting hardware include. This item cannot be shipped to APO/FPO addresses. Please accept our apologies.